Morgan McLamb Flowers is a Florence native and attended West Florence High School and USC Beuafort. Morgan was previously in restaurant management and looks forward to her career in real estate. Morgan has been involved in fund-raising within the community and is an animal lover. Her enthusiasm and energy are assets to her new career. 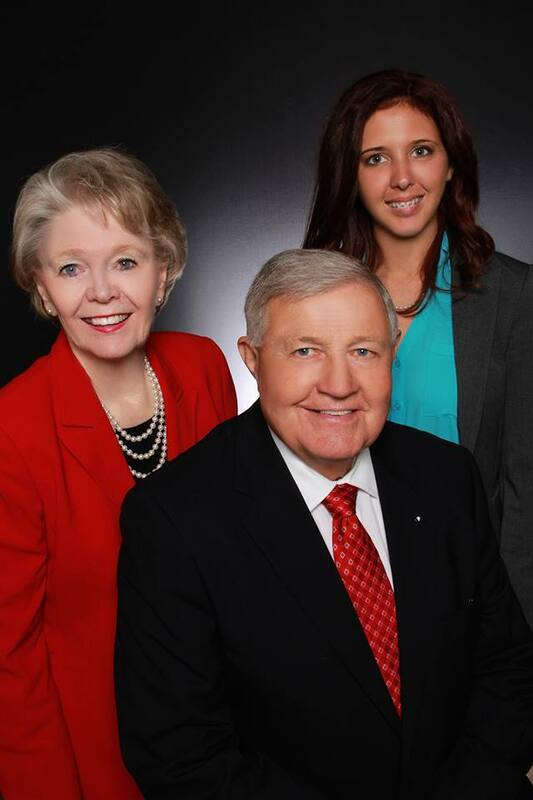 Morgan is the granddaughter of Charles and Peggy Collins and they are especially delighted to welcome her to The Collins Team at Coldwell Banker McMillan and Associates. Please call or email Morgan for your real estate needs. Morgan and Josh Flowers were married in August 2017. Morgan is very active in the Pee Dee Realtor Association and serves as Chair of the Young Professionals Network of the Association. Morgan and Josh are members of a local church. She is involved as a volunteer with a local fund raising organization, Cooks for Christ. If you are looking for a high energy Realtor with great knowledge of the local market, as well as up to date technology knowledge, call Morgan to assist you with your sale or purchase.